Boris Tenin was born on March 23, 1905. He was a Russian Herec, known for Nevěsta bez věna (1936), Kruzheva (1928), Vstrechnij (1932), Boris Tenin's first movie on record is from 1928. 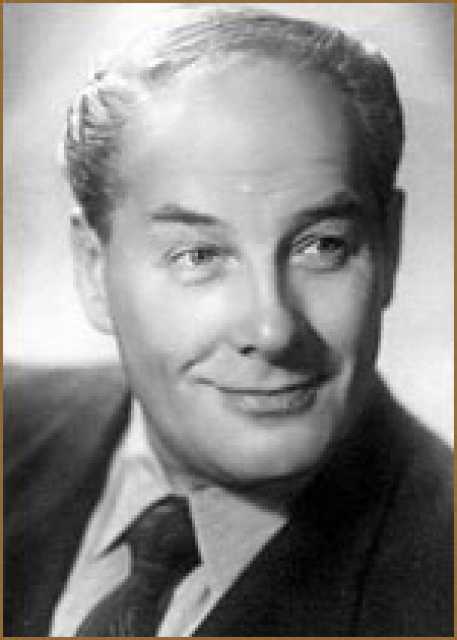 Boris Tenin died on September 8, 1990 in Moskva. His last motion picture on file dates from 1942.